It’s up, but you keep it running with precision. 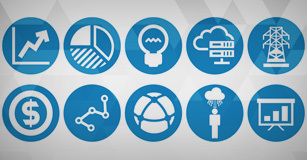 You're directly responsible for data center uptime today and over the long haul. 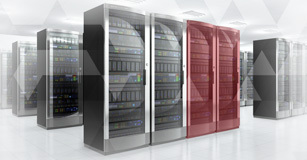 As the digital world grows, so does the pressure on data center availability and the consequences of a failure. Data center management practices have to evolve in order to maximize the potential of the installed infrastructure and minimize downtime. 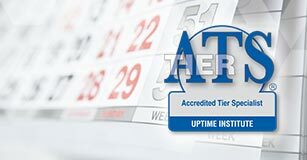 Any uptime objective, or even a Tier IV Certified Constructed Facility, can be defeated if it is not properly operated and maintained. It is important to address the Operational Sustainability behaviors and risks to maximize the infrastructure investment. 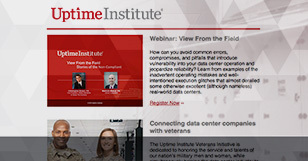 Uptime Institute can equip you to better understand the capability and limitations of your data center and how to mitigate human error—the leading cause of data center outages. 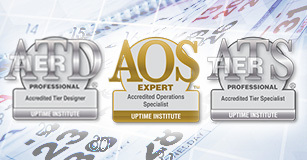 Our extensive hands-on data center management experience, field observations of best practices and bloopers, and the largest database of failures and saves combine with the input of owners and operators to bring you relevant sources for collaboration, training, advice, and certification. 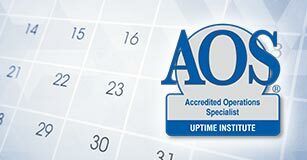 Uptime Institute experts draw on decades of mission-critical experience—"we've been there when the lights went out." Contact your regional representative today or email us with questions.